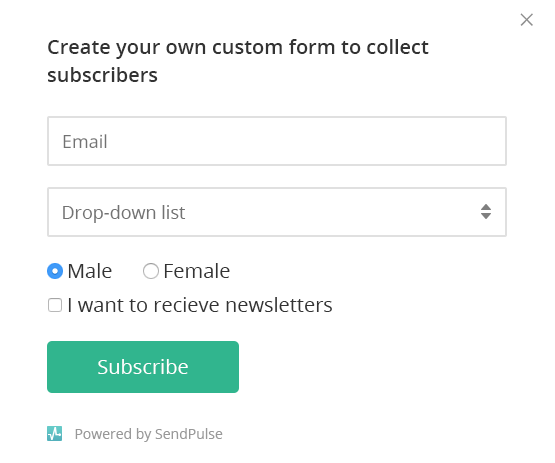 uses subscription forms powered by SendPulse! 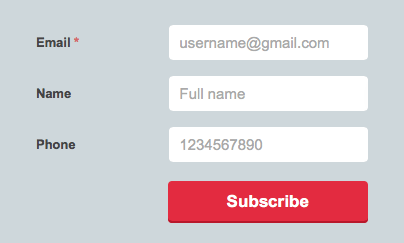 Embedded Place a subscription form in any location you like. 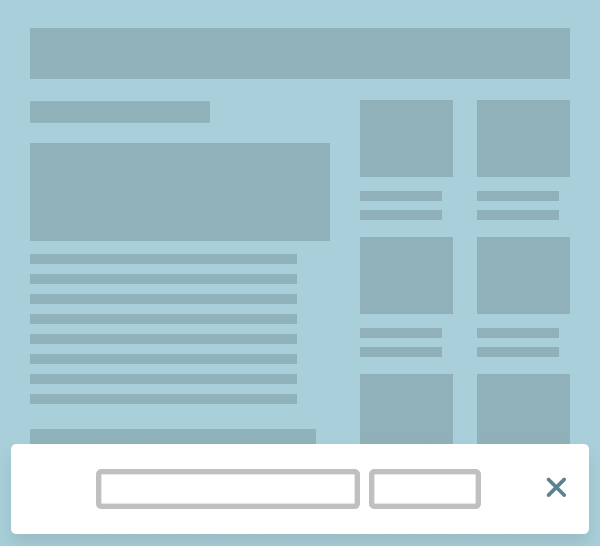 Pop-up Show a pop-up window when visitors spend a particular period of time on your website or are going to leave the website. You can set the timing of the repeated display and background of the pop-up. 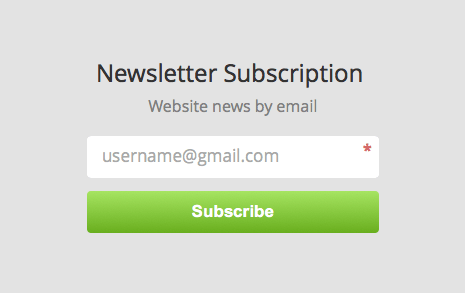 Floating This type of a subscription form will be easily noticeable to visitors to your website. 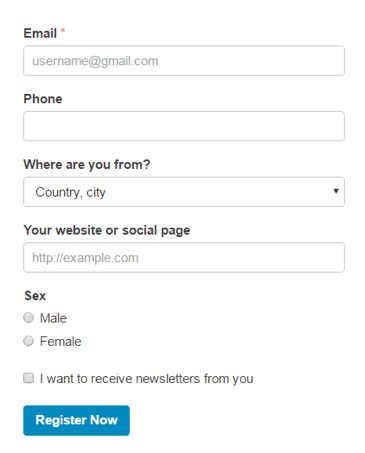 Fixed This type of form is fixed to the bottom of the screen and will be visible on any device. 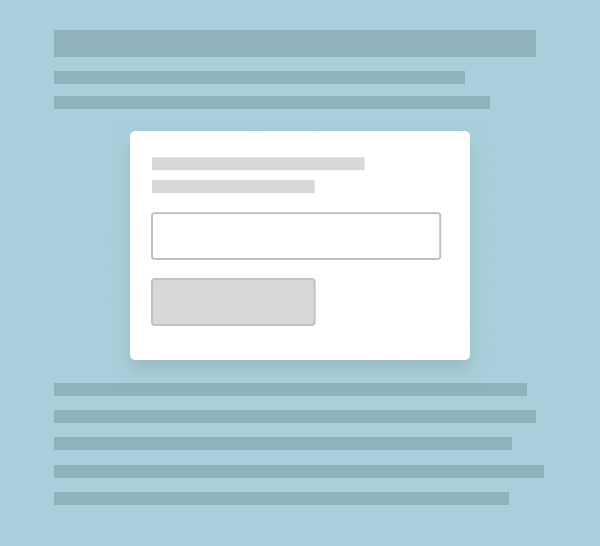 Choose a subscription form from our pre-designed forms or create your own with recognizable elements and colors of your brand. 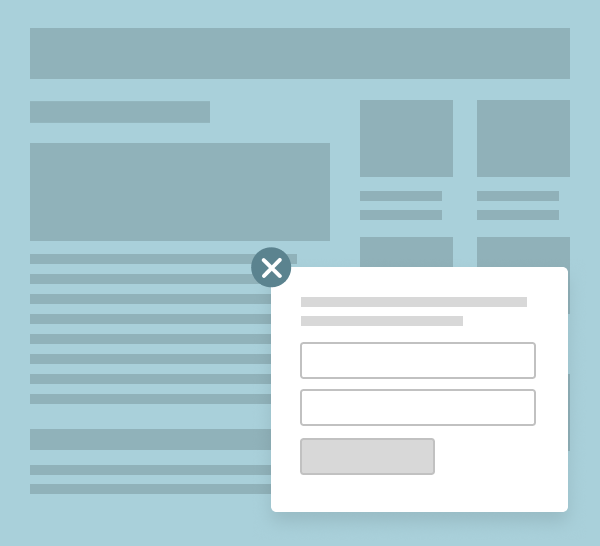 You can change the style of a form, edit the text, and add images using our form editor. Looking for other channels of communication? 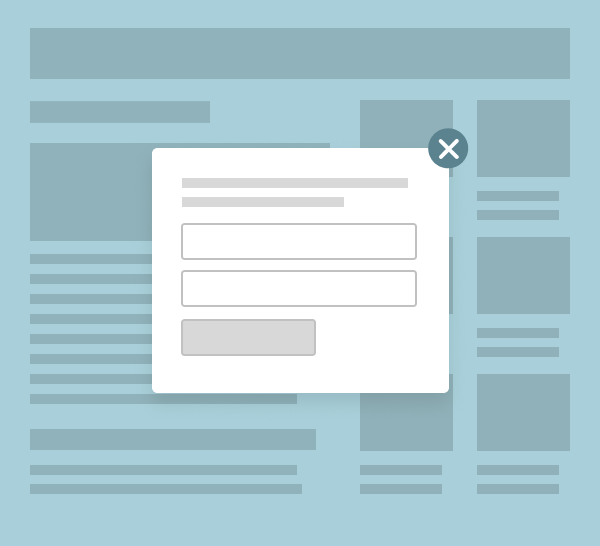 Drive visitors back to your website with web push. Always free! 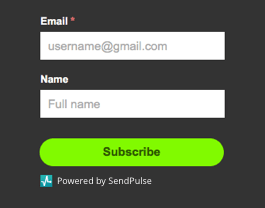 Send transactional emails through SendPulse SMTP or use API.